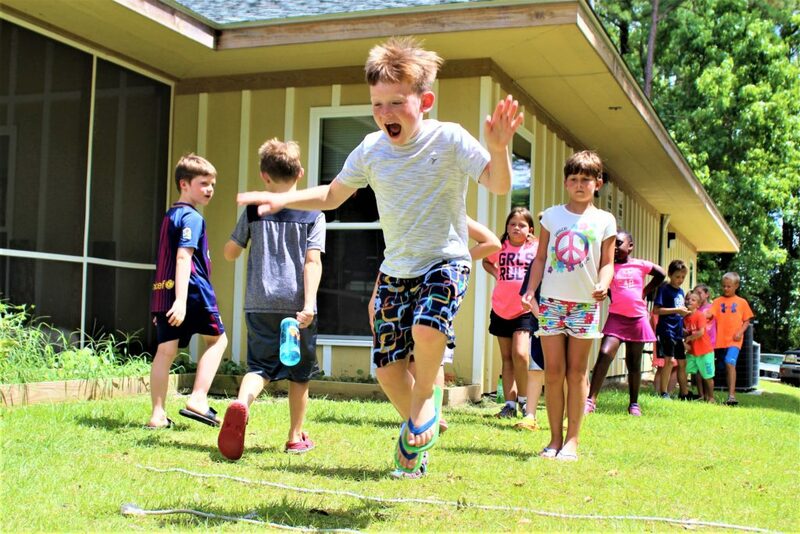 This three night program is just the right amount of time for camper to grow in their confidence, meet new friends, and learn about God through creation, and participate in all types of fun activities. 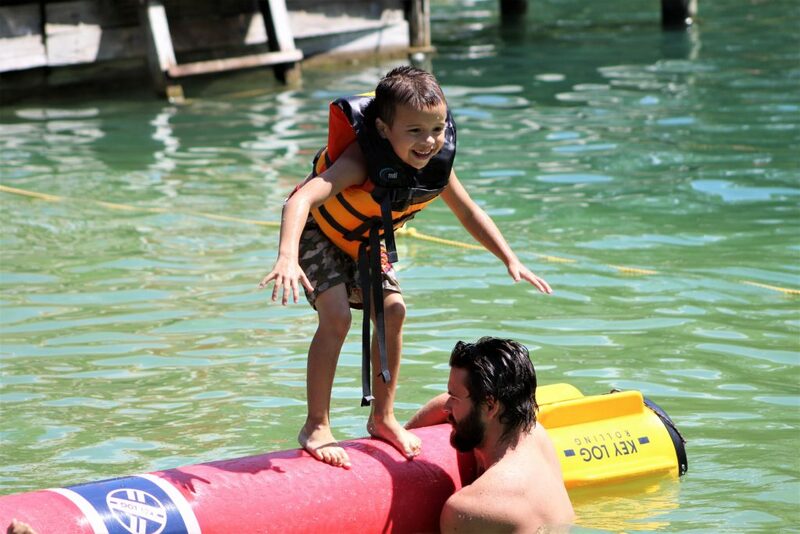 They will be alongside a counselor throughout the entire experience, but this is also an opportunity that allows them to grow in their confidence and independence and experience a bright beginning to their Camp Don Lee adventure..
We are often asked, "Do campers this age really get to sail?" These campers are given sailing instruction by a staff member on one of our 14' Sunfish and are allowed to sail with a partner in a staff patrolled area. In addition, these campers may also have the chance to sail with staff on the larger Flying Scots for an over lunch or midday sail. Besides sailing, there is also plenty of time for games, swimming, canoeing, marine science, crafts, archery and cooking over a campfire! Campers will either arrive on Sunday for Registration between 2:30pm and 4pm and stay until Wednesday pick-up at 9:30am OR arrive on Wednesday for Registration between 2:30pm and 4pm and stay until Saturday pick-up at 9:30am. 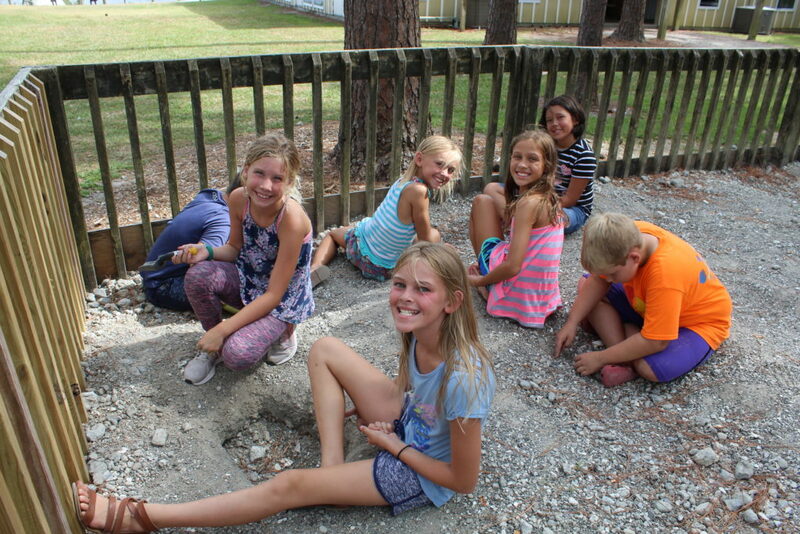 These half-week sessions can provide an incredibly positive instructional and spiritual experience for the younger elementary camper and are the perfect beginning of a long connection with camping ministries in their lives.